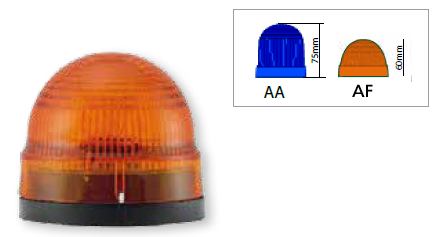 The Series 185 Dome Signal Light is a 60mm (2.4″) diameter dome lamp designed to be base or pole mounted. The polycarbonate lenses are available in two heights; 2.4″ and 3″ in 6 different colors. 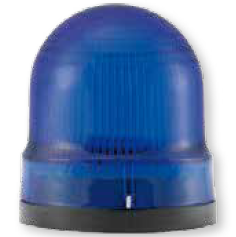 The IP65 rating makes it suitable for harsh environments and the ultra bright LED ensures good visibility even in direct sunlight.